The Shelton track and field teams fell to Timberline and Central Kitsap Wednesday at South Sound Stadium. However, the Highclimbers did have several athletes place in individual events. Brock Knowles won the boys’ 800 meters. Victoria Silverman took the girls’ 100-meter hurdles. MaKenzie Salazar-Fox won the girls’ shot put. Trinity Payment wonthe girls’ long jump. Domoniq Monette won the boys’ 300-meter hurdles and was 2nd in the boys’ 110-meter hurdles. Eve Hunter was 2nd in the girls’ high jump. Austyne Cralle took 2nd in the girls’ triple jump. Raymundo Mendoza placed 2nd in the boys’ 300-meter hurdles. Miracle Horne finished 2nd in the girls’ 400 meters. Alauna Carstens was 2nd in the girls’ 800 meters. William Johnson was 2nd in the boys’ 800 meters. The relay team of Austyne Cralle, Victoria Silverman, Kamdan Nicklaus and Miracle Horne finished 2nd in the girls’ 4×200. Ethan Bursch took 3rd in the boys’ 800 meters. Kyle McGregor was 3rd in the boys’ discus. Connor Adams placed 3rd in the boys’ high jump. The relay team of Alauna Carstens, Aiden Gregg, Victoria Silverman and Miracle Horne finished 3rd in the girls’ 4×400. 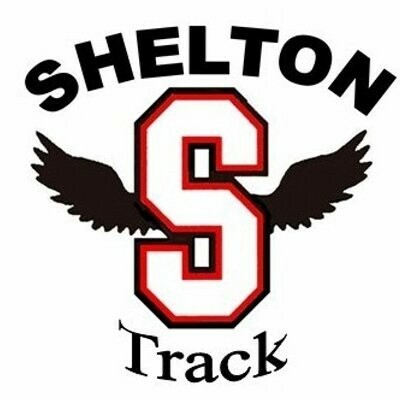 The Shelton track and field team will compete in the Wolf Pack Invite on Friday at Tumwater District Stadium. 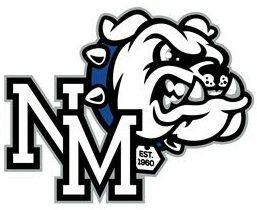 The North Mason baseball team out hit North Kitsap Wednesday (6 to 3) but the Bulldogs lost to the Vikings 4 to 2. Ethan Collins had two of the boys from Belfair’s six hits. Brenden Kimball and Blake Haegele batted in NM’s runs. Troy McCormick, Mason Fisher and Trevor Deardorff each had a hit. North Mason dropped to 5-and-6 on the season, 3-and-3 in the Olympic League. The Bulldogs host Chimacum Friday. The North Mason softball team lost at North Kitsap Wednesday 8 to 1. The Lady Bulldogs drop to 4-and-6 on the season, 2-and-3 in the Olympic League. The girls from Belfair are off until next Wednesday when they host Sequim. The North Mason girls tennis team beat Klahowya Wednesday 6 to 1. The Lady Bulldogs travel to Bremerton Friday.